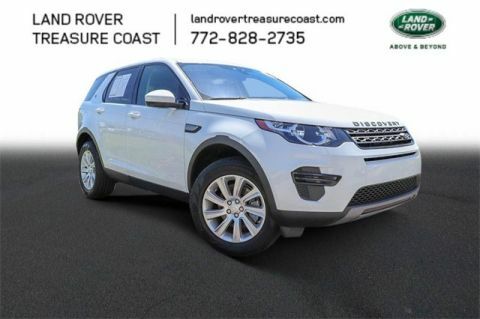 Must finance through JRL Treasure Coast to receive discounted price. New vehicle pricing includes all offers and incentives. Tax, Title and Tags not included in vehicle prices shown and must be paid by the purchaser. While great effort is made to ensure the accuracy of the information on this site, errors do occur so please verify information with a customer service rep. This is easily done by calling us at 772-828-2735 or by visiting us at the dealership. PLEASE MAKE SURE to confirm the details of this vehicle (such as what factory rebates you may or may not qualify for) with the dealer to ensure its accuracy. Dealer cannot be held liable for data that is listed incorrectly. 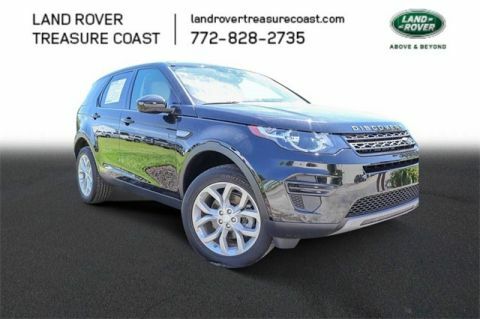 Welcome to Land Rover Treasure Coast, where our experienced staff can’t wait to share its knowledge with you! We proudly serve the Port St. Lucie County and are easily accessible from the Stuart, Vero Beach and Jupiter communities. 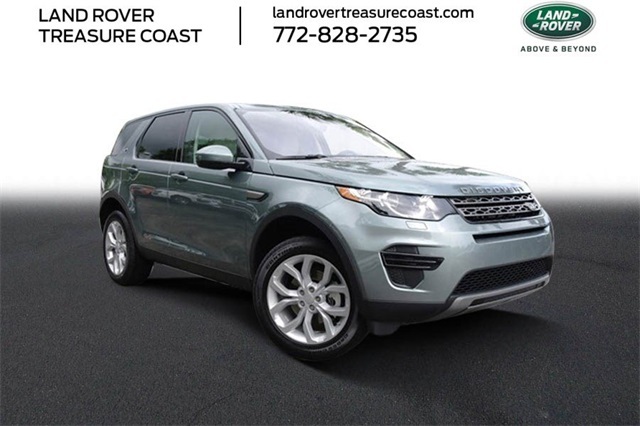 Our extensive inventory of new and used Land Rover vehicles is sure to include the car for you and we can’t wait to help make it yours! 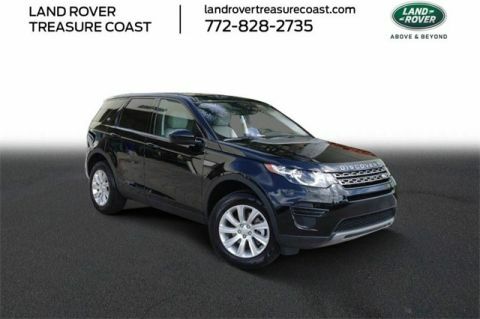 Land Rover Treasure Coast	27.3788569, -80.3290043.